Name Brand? 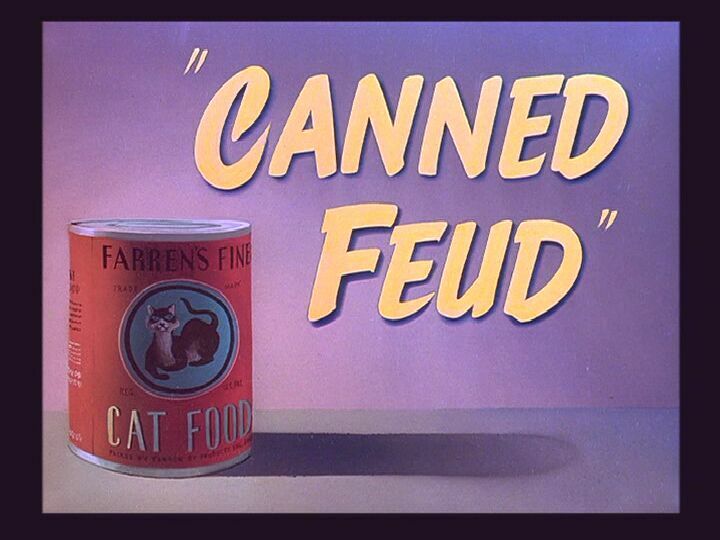 On the title card for this film there's a can of "Farren's Fine Cat Food". This refers to Sid Farren. by Warner Bros. - it is merely an expression of enthusiasm by a fan.